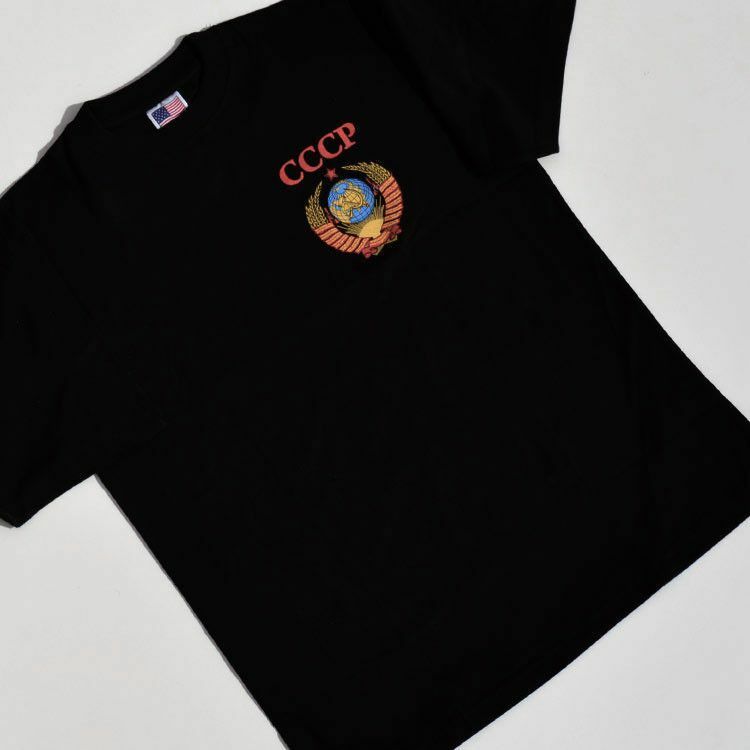 Looking for a classic black Russian Tee? 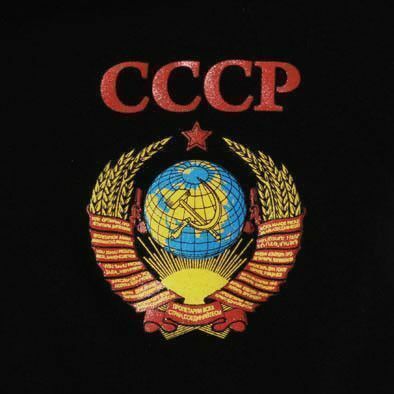 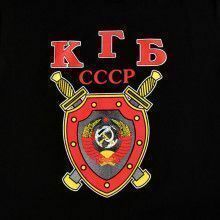 How about this shirt that features the CCCP logo and the hammer and sickle inside the Soviet crest on the front. 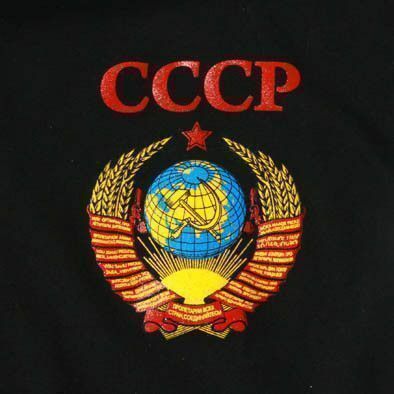 Each shirt is made from 100% cotton. 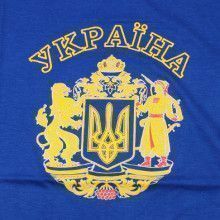 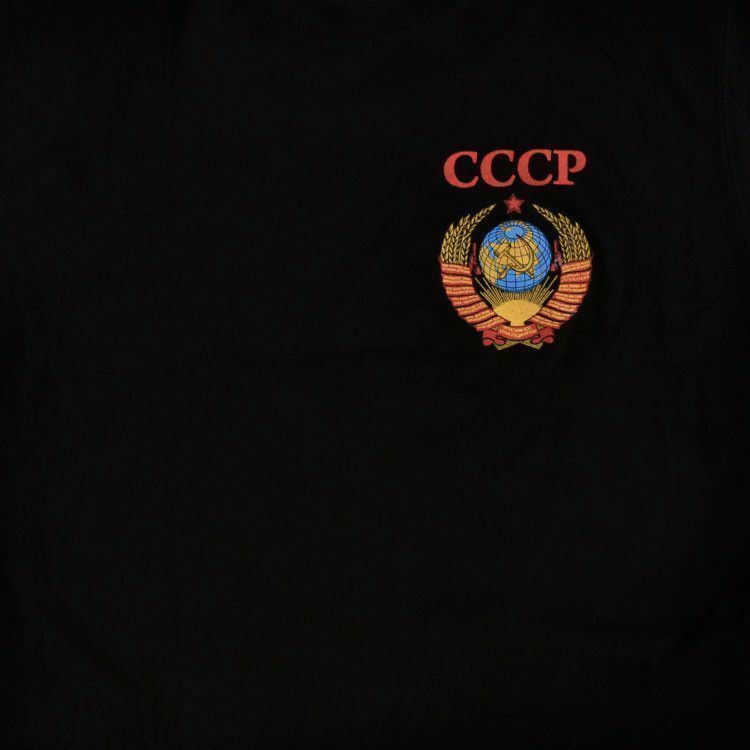 Bring home this unique Soviet t-shirt today! 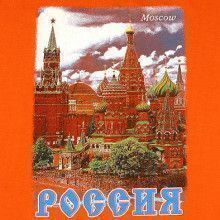 Available in different sizes, please see approximate measurements below. 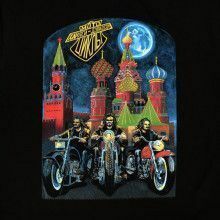 This T-shirt is available in multiple sizes.